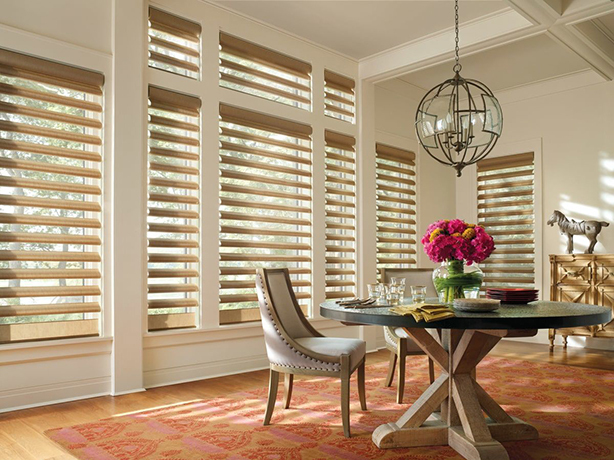 With 100 years of experience, Hunter Douglas are experts when it comes to studying the properties of light, finding new and innovative ways to manage daily illumination, protecting the privacy and managing energy needs of every home in a luxurious style. 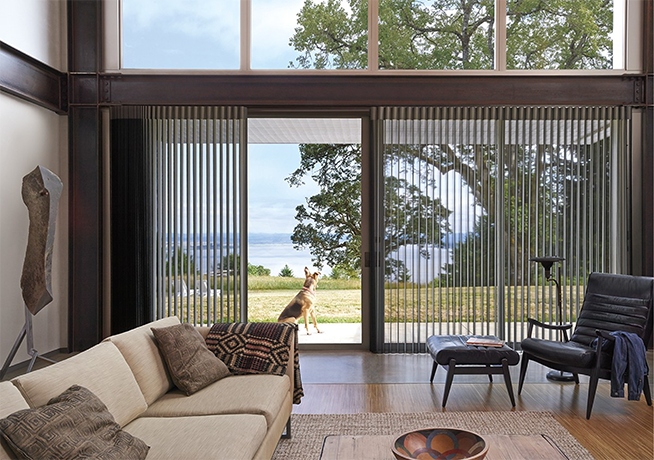 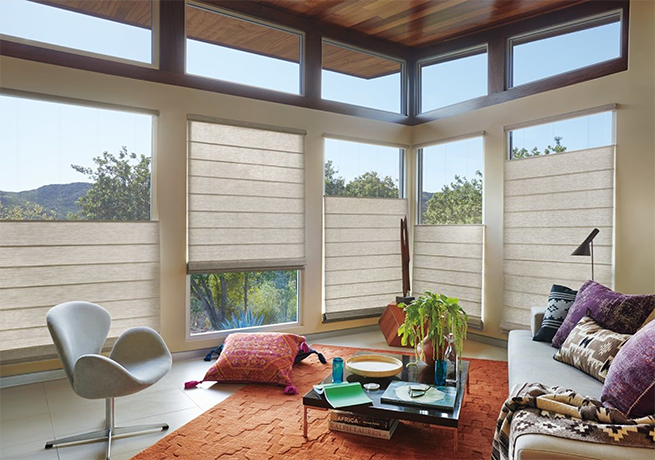 Hunter Douglas are the inventors of popular window treatment designs that are available in the market we see today, one of which is the iconic Duette® Honeycomb Shade whose shape and revolutionary energy efficiency benefits have become a design standard. 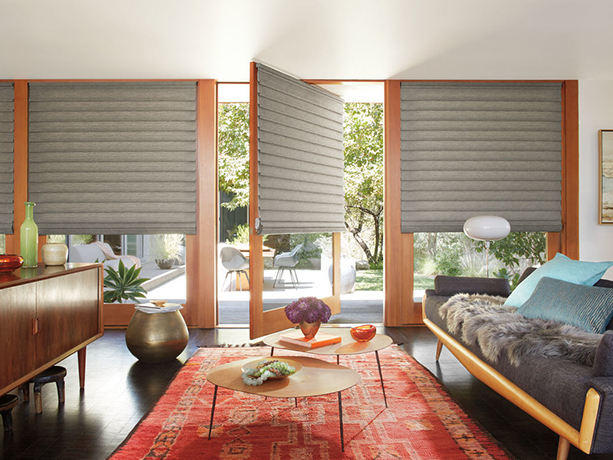 Continuously improving their production, Hunter Douglas recent products have gotten their own intelligence, smart home operating systems that moves the shades automatically to the perfect desired position throughout the day, anywhere and anytime. 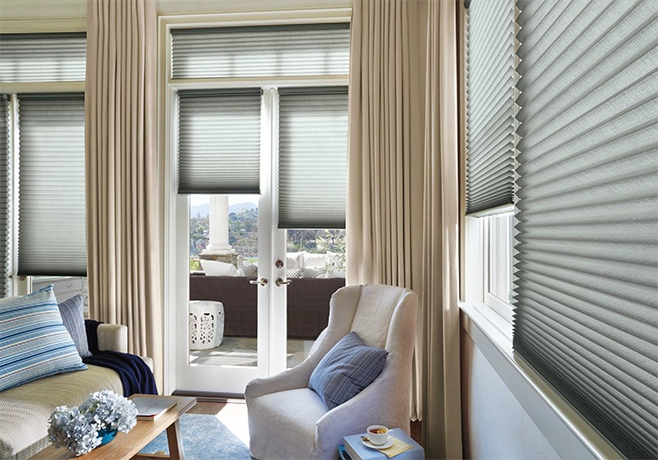 By constantly changing the industry with their most elegant performance fabrics, Hunter Douglas creates long lasting window treatments with functionality, beauty and durability like no others meant. 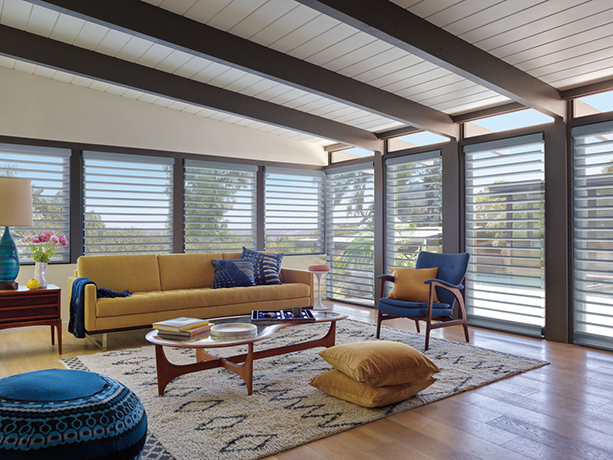 mc2 is the awarded top Hunter Douglas gallery in Singapore 2017-2018, with an extensive range of Hunter Douglas’s latest product and the perfect atmosphere for you to spend time and learn more about one of the best blinds in the world.